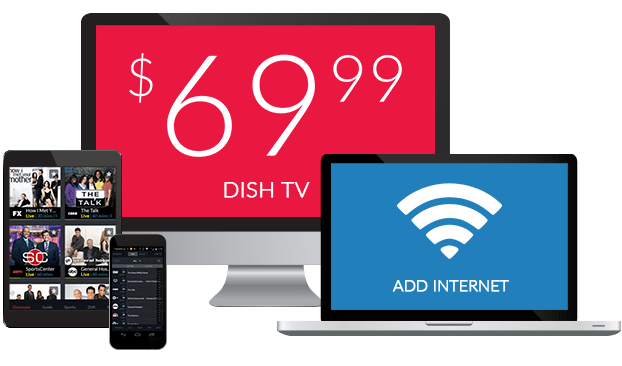 Brazilian TV Packages as low as – $19.99/mo. *Advertised price requires credit qualification and eAutoPay. Upfront activation and/or receiver upgrade fees may apply based on credit qualification. – $240 Savings Offer: Valid for activation and installation of qualifying new DISH service. Requires subscription to a qualifying American or DishLATINO package in addition to Brazil Elite. Receive a monthly credit of $10 for the first 24 months. Watch all the Brazilian TV channels you love delivered straight to your TV any time of the day. Enjoy favorites from TV Globo Internacional in high definition, watch around-the-clock soccer on PFC and keep up with South American news on Record International. Plus, save $10 per month when you pair the Portuguese Brazil Elite channel package with an America’s Top TV package from DISH. 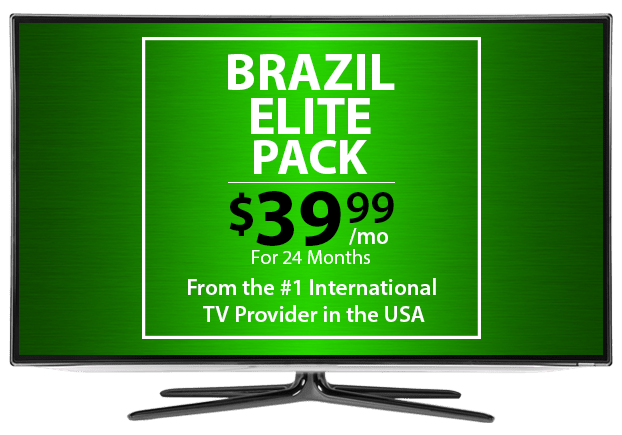 Your favorite Brazilian TV channels can be added to your base DISH TV package with Brazil Elite Pack. Watch telenovelas, international news, soccer and more, all in Portuguese with DISH’s Brazil Elite. This is the most complete collection of Brazilian TV available in the US, and it’s all delivered for as little as $54.99 per month. Keep up with the best Brazilian series and telenovelas with Brazil Mais Pack. You’ll also enjoy news from South American in Portuguese thanks to BAND Internacional and TV Globo Internacional. 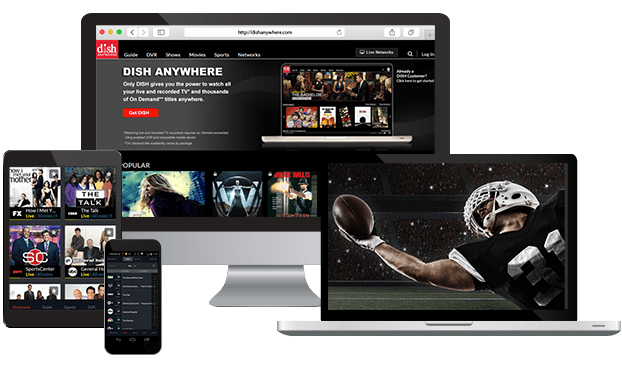 DISH delivers these Brazilian TV channels straight to your home’s TV without buffering or blackouts. All of the most important TV entertainment from Brazil is in DISH’s Brazil Clube Pack. Watch around-the-clock news, telenovelas and series, and soccer. This package includes both PFC and TV Globo Internacional and starts at just $44.99 per month paired with the International Basic Pack. The top-rated TV channel from Brazil is available for you to watch in the US for just $19.99 per month. You’ll see news from Globo reporters across the country, telenovelas, hit reality series and more – all in Portuguese. There are also international sports, including top-tier soccer teams, to keep you up-to-date on tournaments. Personalize your Brazilian TV package with extra channels from around the world, including Willow Cricket HD, NDTV 24*7, France 24 and more. Enjoy more news, sports and global entertainment at a budget-friendly price with these add-on packs, designed with international families in mind. To start watching your favorite Portuguese TV channels, including BAND Internacional, PFC and more, subscribe to any DISH TV package. Then, add a Brazilian channel pack with the channels you want to watch. When you sign up for an America’s Top TV package, you’ll save $10 per month for 2 years on select Brazilian channel packs.